Weekday evenings just got a lot better for those of you who love food and a pint - that’s everyone then, right? Sentinel Brewing Co know we can get a bit stuck for ideas in the middle of the week, and that’s why they’ve got some amazing food AND drink combo offers. No need to ponder what to have for dinner, just head on down to Sentinel. Tuesdays were made for pizza, that’s why you can get your hands on one and a pint for just £10 at Sentinel! 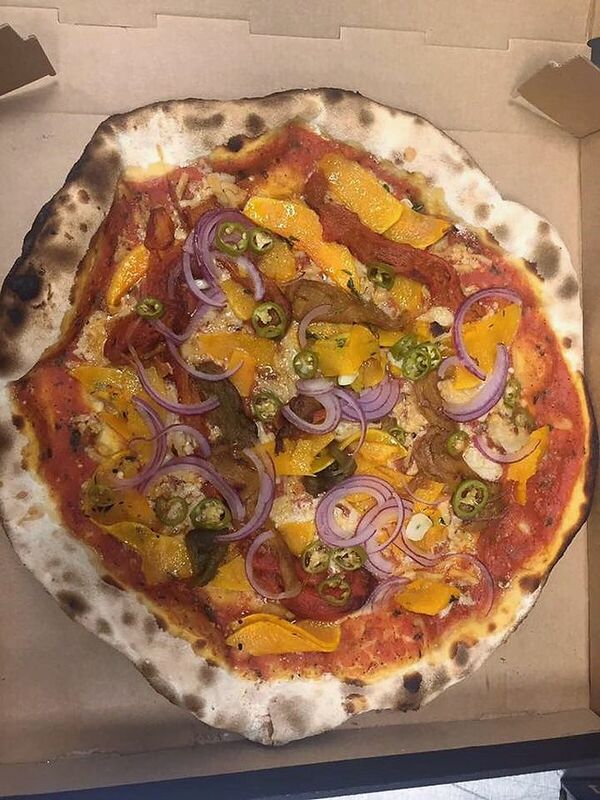 Whatever treat you’re in the mood for, they’ll have something to satisfy - including vegan pizzas. There’s no better way to get yourself over the hump than with a burger, that’s why Wednesdays mean beer and a burger for a tenner. If that doesn’t make your week better, we don’t know what will! Is there anything tastier than a pie? Good job Thursday is pie night at Sentinel, grab yourself one and a pint for £10. Not sure what drink to pick? No need to worry, the guys at Sentinel have already got their recommendations for which ones will complement the flavour.